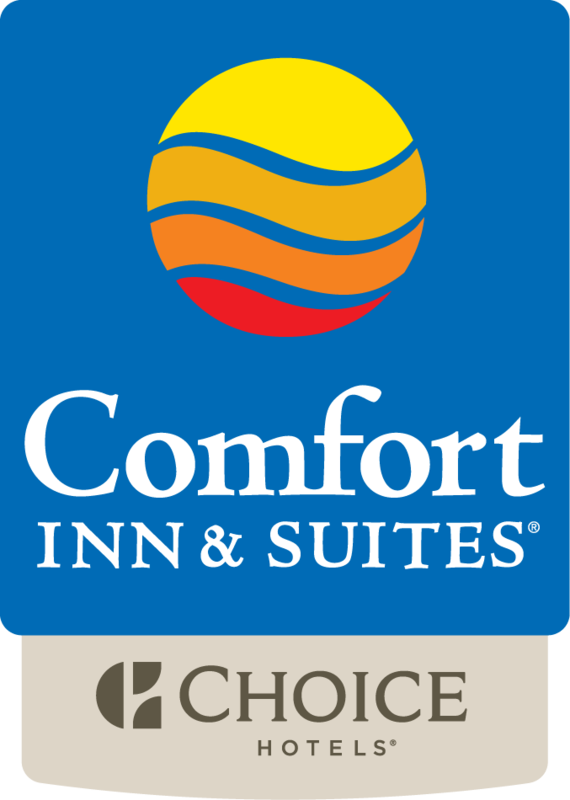 Located on the downtown waterfront, Comfort Inn & Suites is your ideal choice among hotels in Campbell River for hosting meetings and events for up to 40 people. Our two brand-new, 20-person meeting rooms join seamlessly to create a single larger space. With plenty of free, off-street parking, a well-equipped business centre and fax/photocopy/courier services available, you’ll be glad you chose Comfort Inn & Suites for your event. This versatile meeting space comes well equipped with high-speed Internet, a flat screen television, digital projector, multiple seating arrangements as well as light catering options to help keep your team on task. Of course, your stay at the Comfort Inn & Suites, Campbell River wouldn’t be complete without our signature coffee, fresh-brewed throughout your event. Have Questions? One of our experienced planning team members is waiting to help. Please complete the form below or call 250.914.5117 for more information. I want to receive emails, updates, and newsletters from Comfort Inn & Suites.